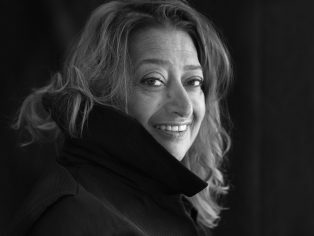 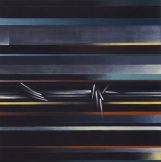 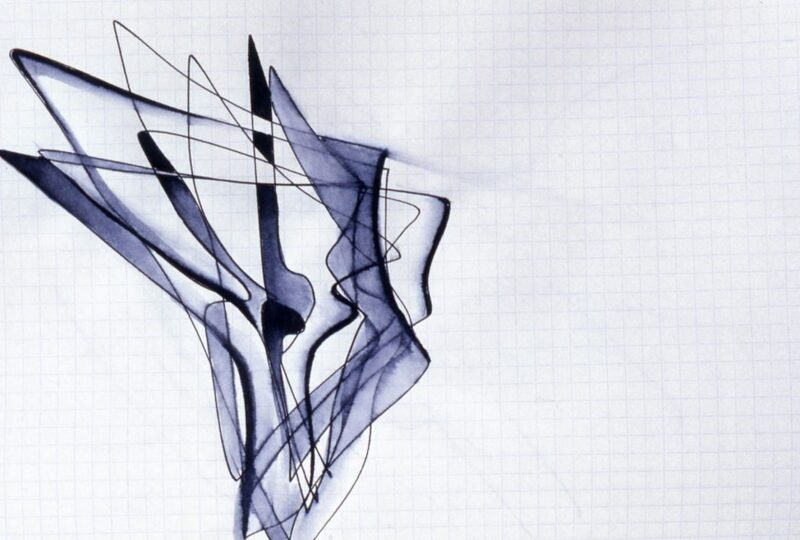 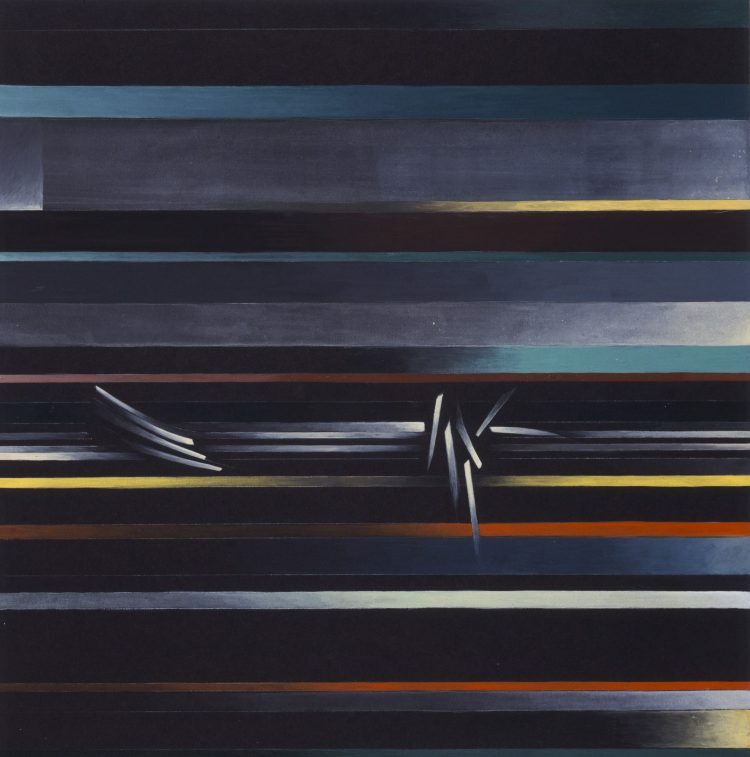 Drawing and painting were fundamental to Hadid’s practice. Influenced by Malevich, Tatlin and Rodchenko, she used calligraphic drawings as the primary method for visualising her architectural ideas. 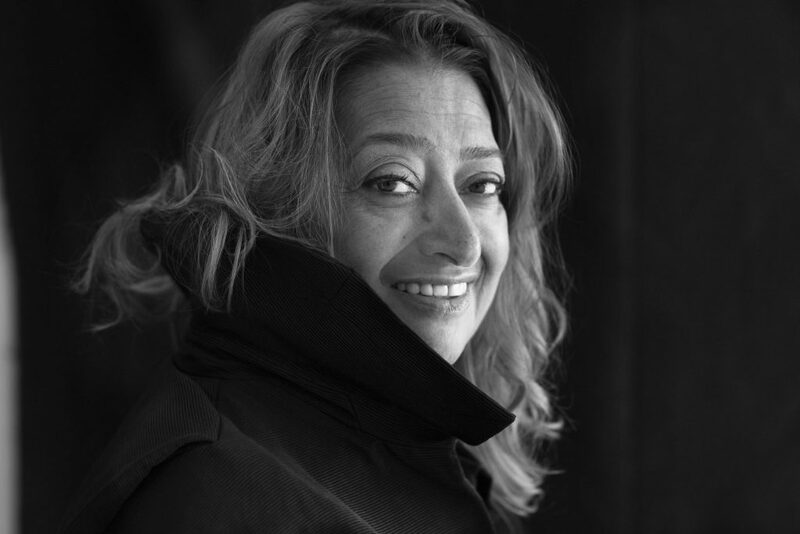 For Hadid, painting was a design tool, and abstraction an investigative structure for imagining architecture and its relationship to the world we live in. 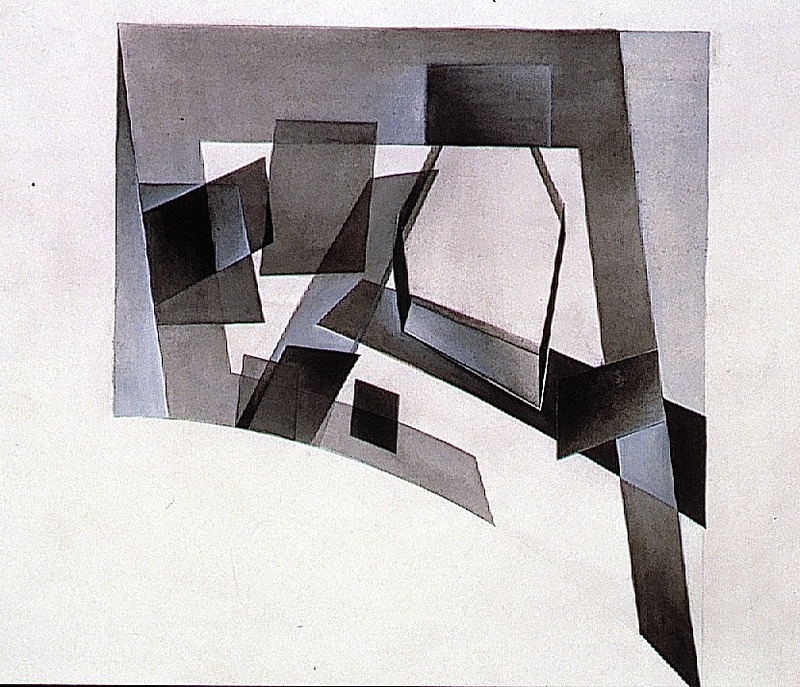 These works on paper and canvas unravel an architecture that Hadid was determined to realise in built structures and that was later seen in the characteristic lightness and weightlessness of Zaha Hadid Architects’ buildings, revealling an all-encompassing vision of space and reality.